Compare the performances of multiple players over time. 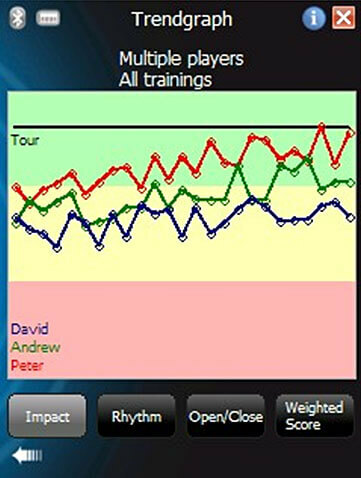 Compare the performances of multiple players over time. 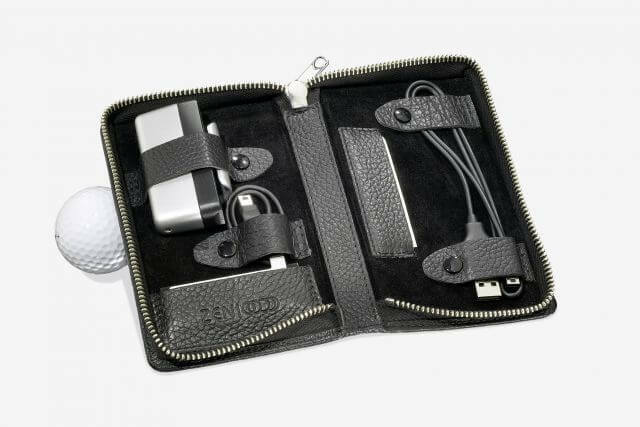 In addition to the Tour Edition, the Coach Edition comes with laptop software to upload and download your ZENIO data. 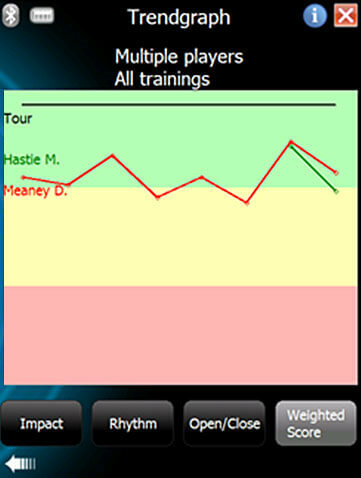 The software enables you to track individual performances and to compare multiple players easily on a bigger screen. You can also work directly from your laptop. ZENIO Coach Editions have two licenses to be used with a Smartphone and/or PDA and additional Laptop Software. The ZENIO Coach Edition is available with a brown or black leather case.